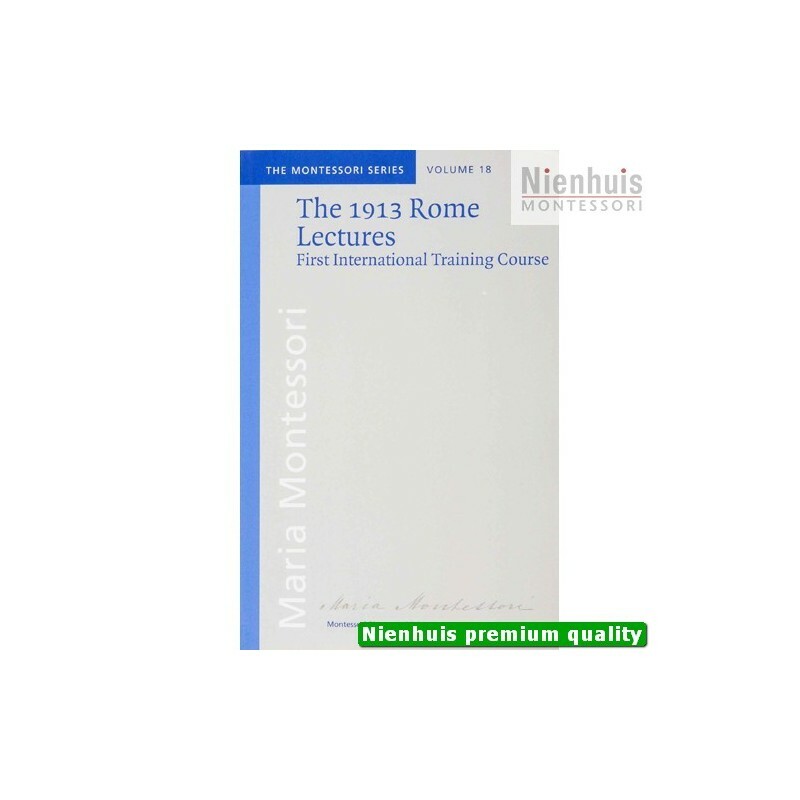 Maria Montessori organized the 1913 training course in Rome in response to many requests, from all over the world, but particularly the United States. 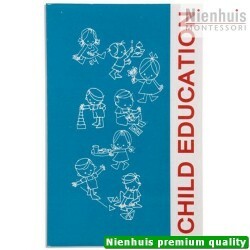 It is the first course that was especially devised to provide international students to benefit from a bilingual curriculum. 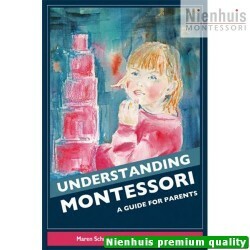 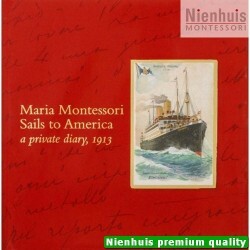 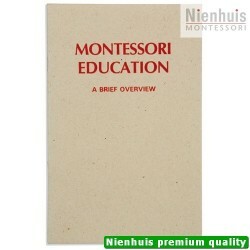 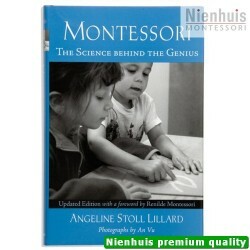 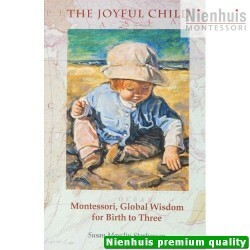 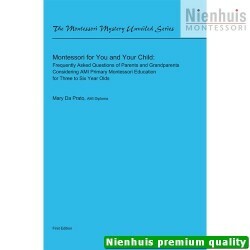 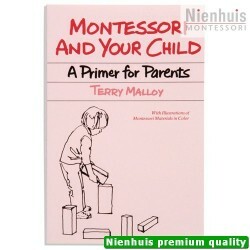 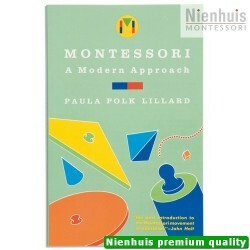 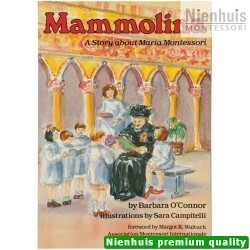 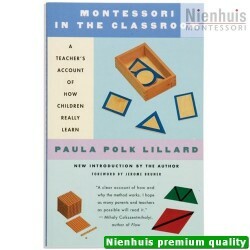 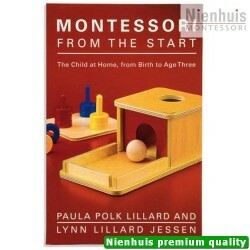 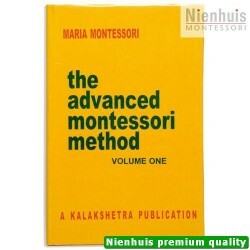 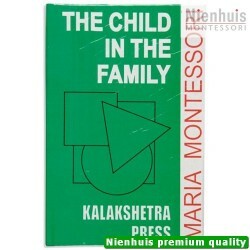 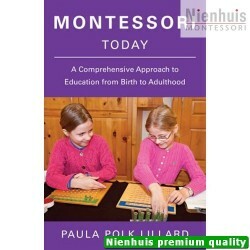 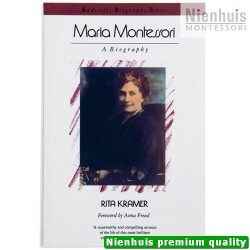 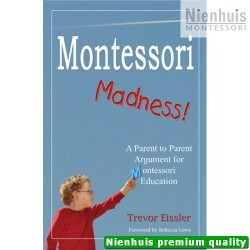 Whilst Montessori obviously delivered her lectures in Italian, simultaneous English translation was offered by two students: Zoe Bateman, who went on to become secretary of the Montessori Educational Association (USA) founded by parents impressed by Montessori’s work Miss George had started, and Emily Greenman, who was one of the first to express interest in taking a course with Dr Montessori, if she were to offer that in the English language. 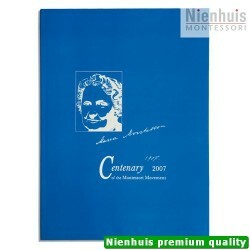 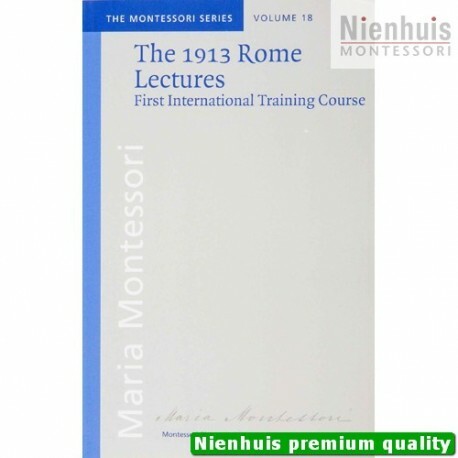 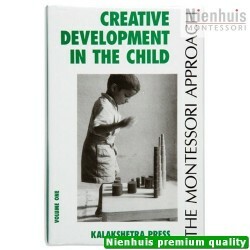 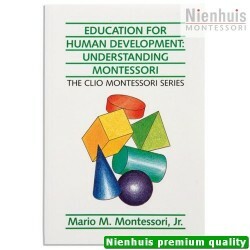 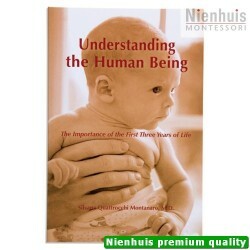 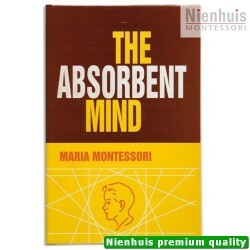 The lectures on this 1913 course testify to Maria Montessori’s passion as a thinker on human development. 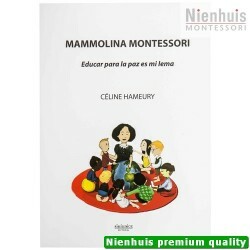 They show the depth of her background as a doctor of medicine, anthropologist, philosopher and pedagogue giving an enthralling insight into how she was influenced by her time, where she adopted new andtraditional ideas as an inspiration and how she explored new directions.